The Lesser Celandine was @SpeciesofUK from 3rd to 9th February, 2014. Lesser celandine is a perennial member of the buttercup family. It is native to Europe and western Asia and has become invasive in North America. 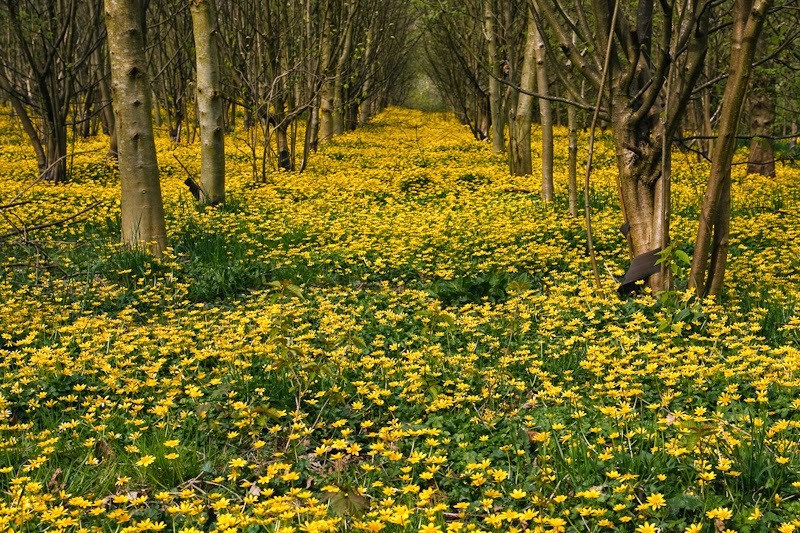 In the UK, lesser celandine is widespread in woods, hedgerows and on the banks of streams, and can also be found in gardens where it is considered a weed. The lesser celandine is a relation of buttercups. The lesser celandine is one of around 1,700 species that make up the buttercup family. However it isn't generally referred to as a buttercup. The lesser celandine is distinguished from buttercups by having many narrow petals, instead of the buttercup’s five, and only three sepals which fall off on opening, rather than the five which remain on the flower in buttercups. The lesser celandine is (a little confusingly) not related to the greater celandine. While the lesser celandine is from the buttercup family, the greater celandine is from the poppy family. The genus name of lesser celandine Ranunculus means 'little frog' which might refer to the fact that many species of the genus are found near water. The species name ficaria means ‘fig’ which refers to the tubers which hang like figs when the plant is dug up. 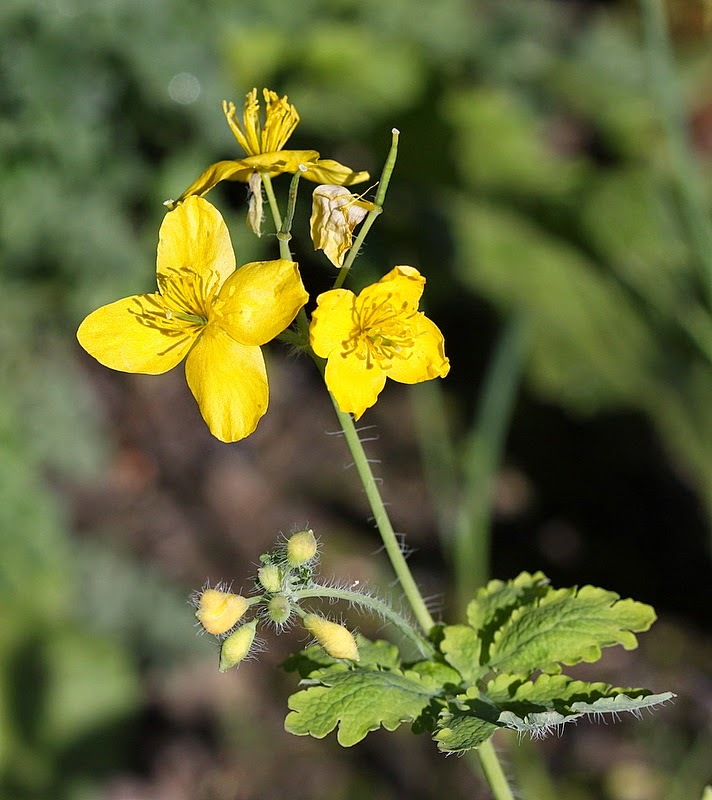 The name celandine itself comes from Latin chelidonia meaning 'swallow' because the flowers were said to appear when the swallows returned (in reality they appear much earlier!). 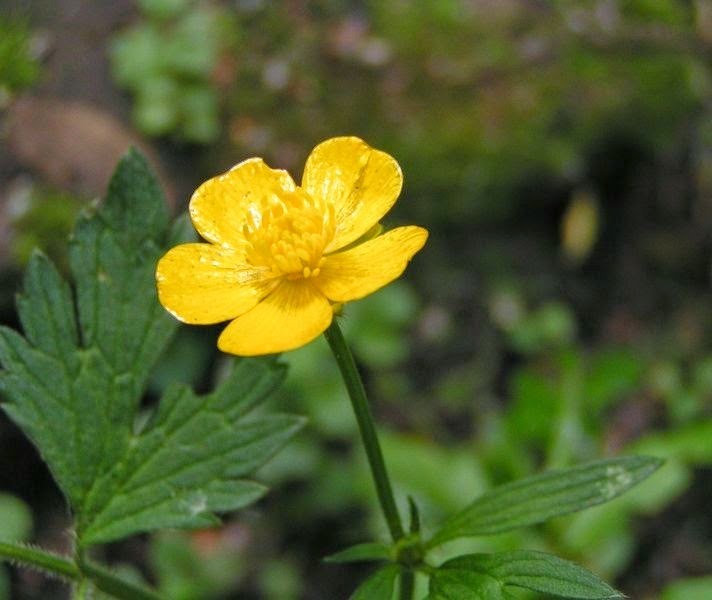 The Celts called lesser celandine 'Grian' (sun) because of its bright yellow flowers that close up before rain. 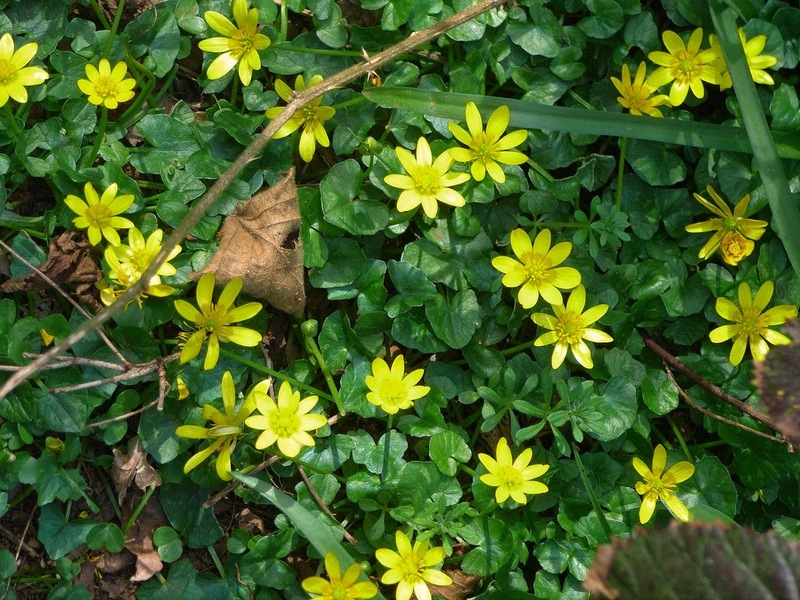 Lesser celandine is a low-growing plant with bright flowers. Lesser celandine rarely reaches more than 5cm in height. 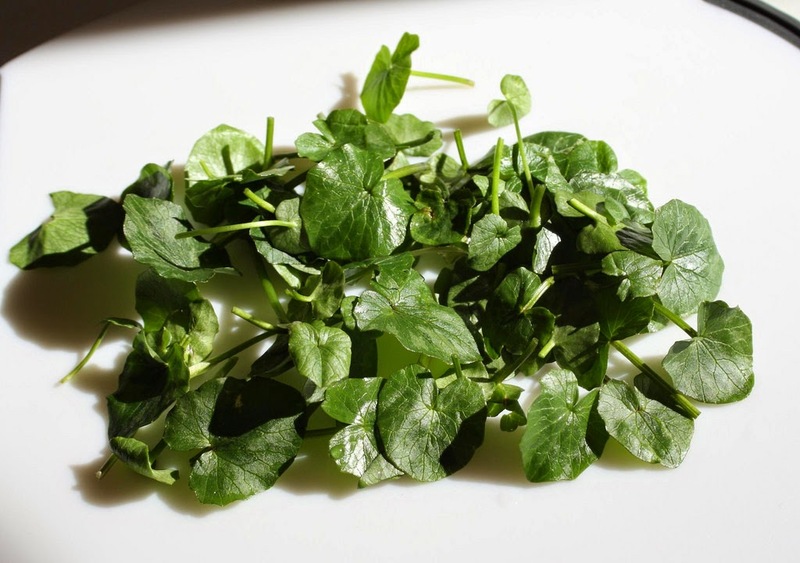 It has characteristic dark green, shiny leaves on long stalks, which are heart-shaped to begin with, and later bluntly cut into like ivy. Lesser celandine has bright yellow flowers about 3cm across that open in sunlight, usually in March. Unopened lesser celandine flowers are spherical. Freshly opened ones are greenish at first on the outer-side of the petals. Once opened, flowers of lesser celandine have between seven and twelve petals. They look like little stars. The contrast between the bright flowers and dark leaves is what makes lesser celandine stand out. 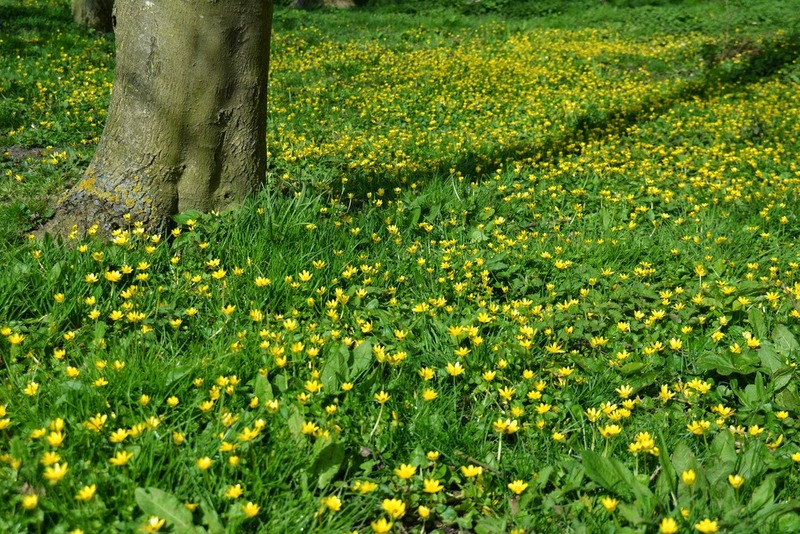 Lesser celandine is one of those flowers (like snowdrops or bluebells) that forms bright 'carpets' in woodland. 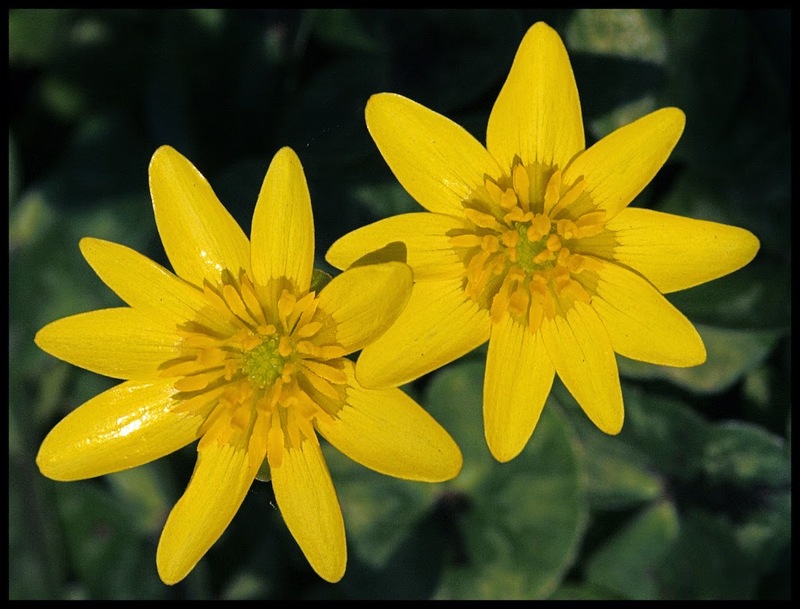 Lesser celandine occurs in two distinct forms. 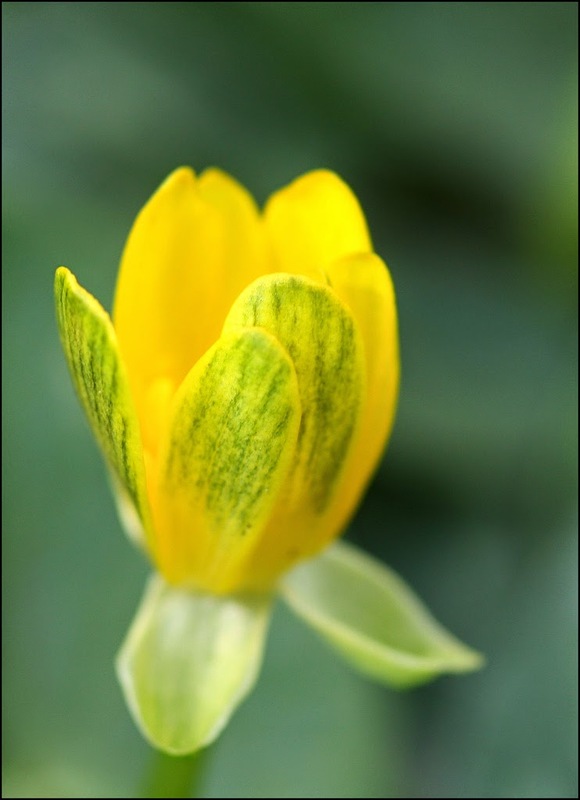 Lesser celandine occurs in two distinct forms which some say are subspecies: ‘diploid’ and ‘tetraploid’ (the names refer to the number of chromosomes). Diploid and tetraploid lesser celandines look similar. Diploid types develop seeds but do not form bulbils. The tetraploid types produce few seeds but develop bulbs in the leaf axils. The two occasionally hybridise. 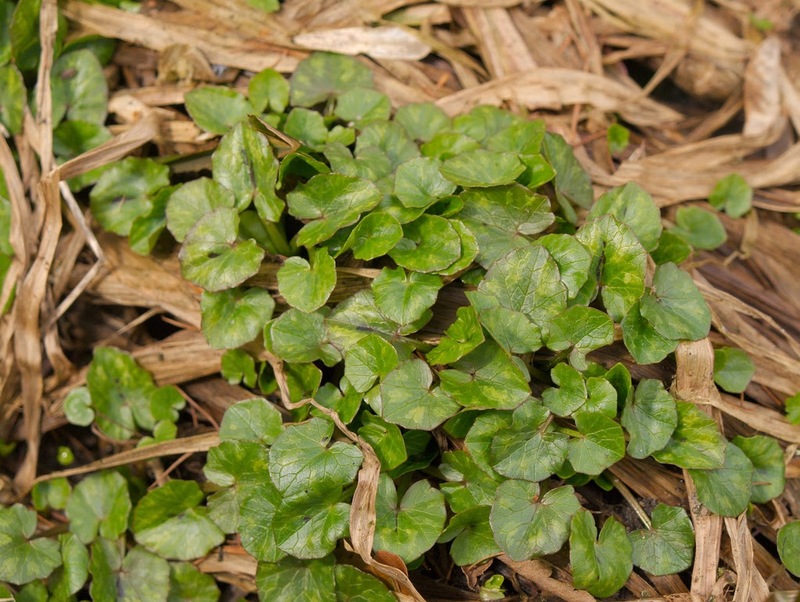 Tetraploid lesser celandine grows from root tubers. 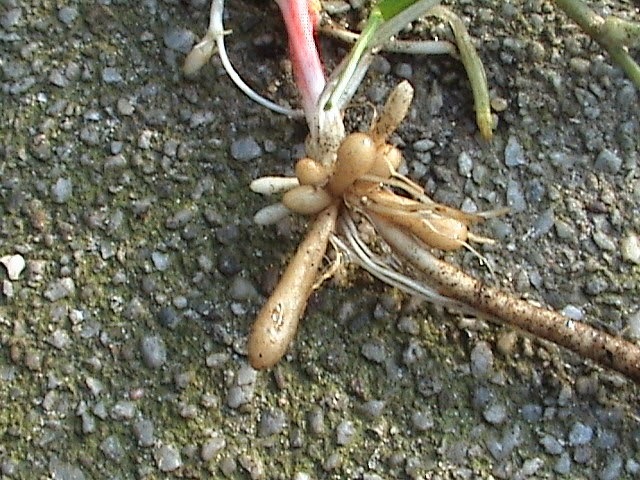 Buds form on the tubers and in the early summer become loose and drop to the ground. 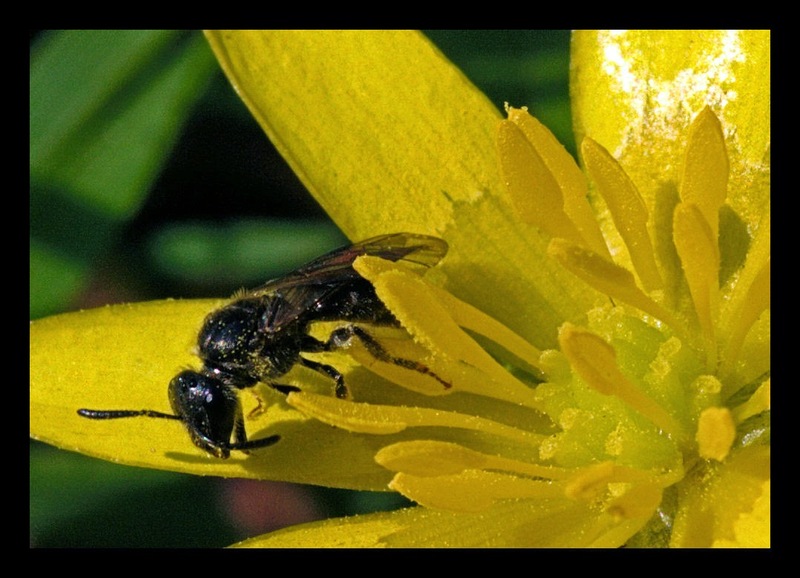 Diploid lesser celandine can grow from tubers, but is also capable of self- or insect-pollination. It produces around seventy seeds per flower, which are shed in June. Tetraploid lesser celandine rarely reproduces this way. 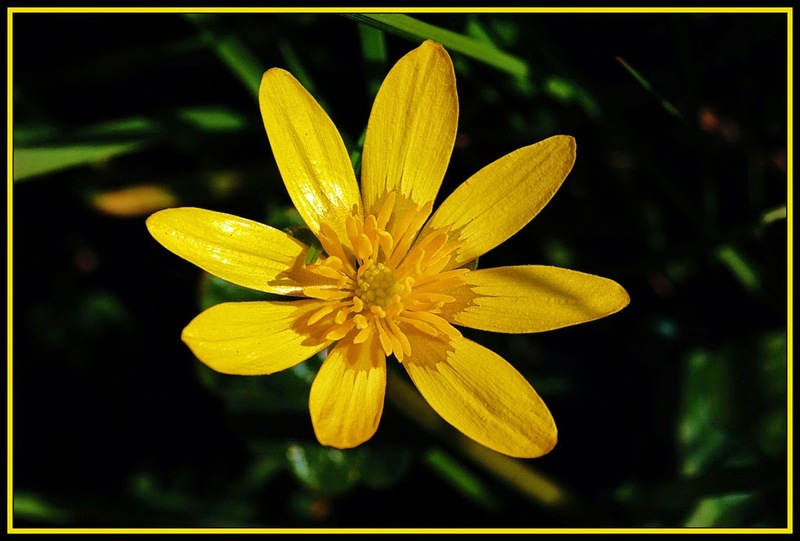 Lesser celandine has been used in herbal medicine. Lesser celandine was used for the treatment of haemorrhoids because of the knobbly-shaped tubers attached to the roots. This explains its other name - 'pilewort'. 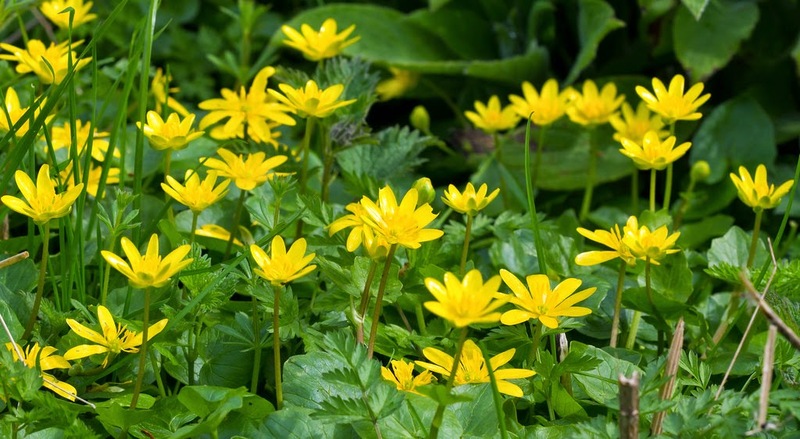 The leaves of lesser celandine leaves are high in vitamin C and in the past they were used to treat scurvy. 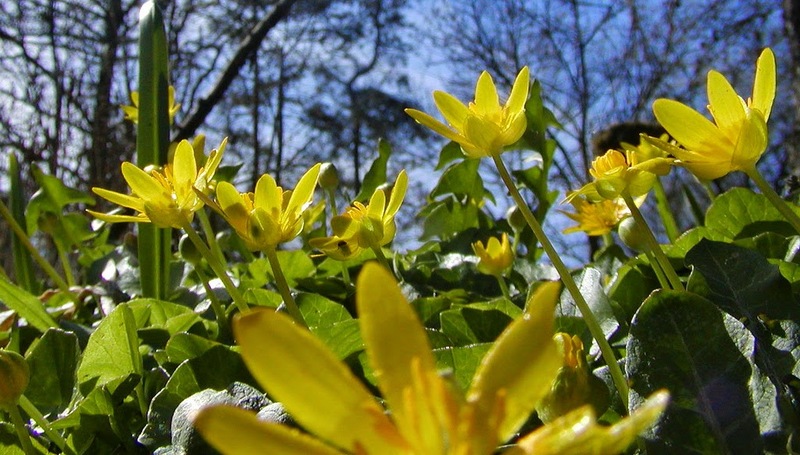 Lesser celandine is also used externally as an ointment, made from the bruised herb with fresh lard, applied locally night and morning, or in the form of poultices, fomentations, or in suppositories. The young leaves of lesser celandine have sometimes been boiled and eaten as a vegetable, but have not the reputation of being very palatable. Lesser celandine was the favourite flower of William Wordsworth. 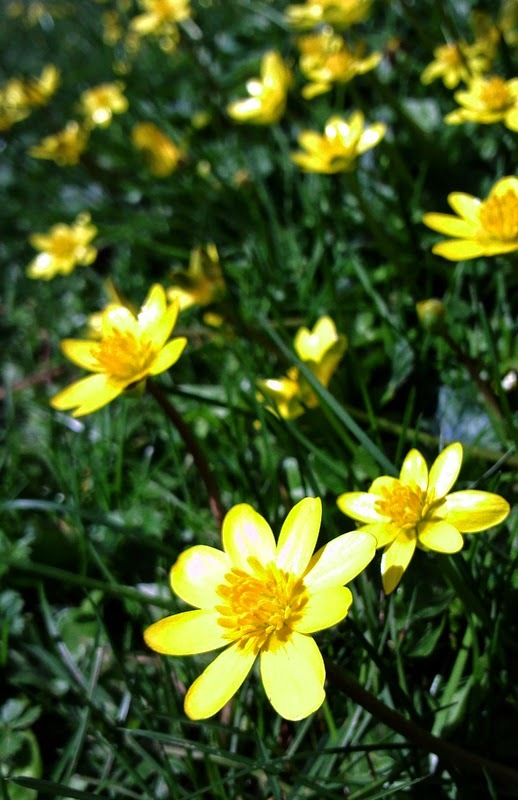 Wordsworth wrote three poems about the lesser celandine. Praise of which I nothing know." 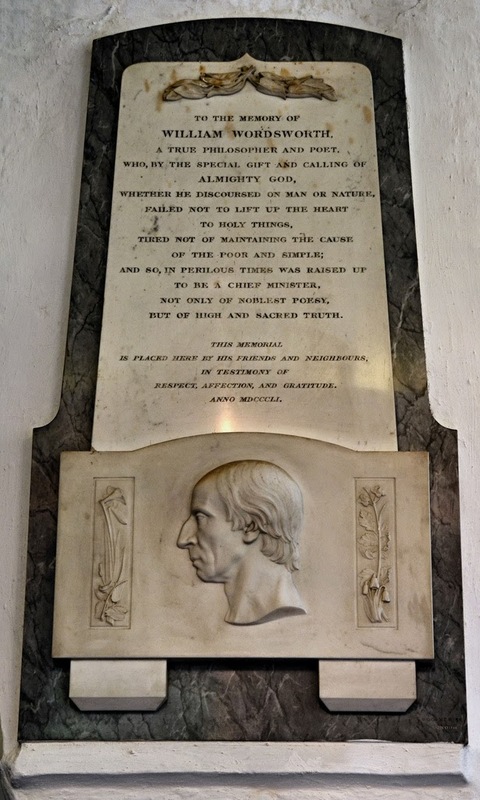 Upon Wordsworth's death it was proposed that a lesser celandine be carved on his memorial plaque inside the church of Saint Oswald at Grasmere, but unfortunately the Greater celandine Chelidonium majus was mistakenly used instead!